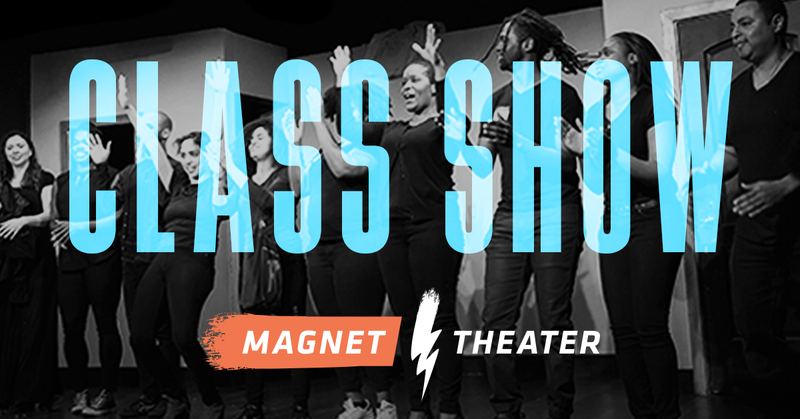 This is a class show in which students have explored various types of advanced musical structures, opening numbers, scene transitions, and narrative forms (such as Rock Opera, The Tribunal, and The Malkovich). They'll be breaking the rules -- without getting into trouble! Fri, 11/9 - This is a free show and does not accept reservations. Please show up before 11:00 pm to be seated.